I was the first in my family to go to college. When I graduated I wanted – to give back – just as my parents had done for me. I joined the Peace Corps and worked in the barrios of Santiago, Chile. Helping low-income women develop work cooperatives so they could feed their families. This early decision set my life on a path of service and reconnected me to my Latina soul. Do you believe in destino or destiny – that every person has a unique life path and contribution to make? I do because my destino has led me to do the work I do today. 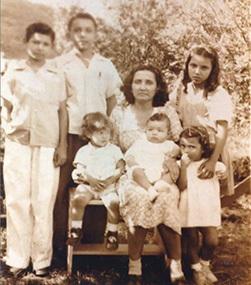 I know that as an immigrant; a Hispanic girl from a low-income family with 7 brothers and sisters. I learned to be resourceful, scrappy, talented, and street smart. It was the perfect preparation for me to become a leader, writer, and teacher. 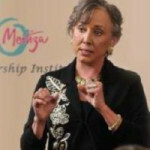 Juana is President of Mestiza Leadership International – a company that focuses on leadership, diversity, and organizational change. 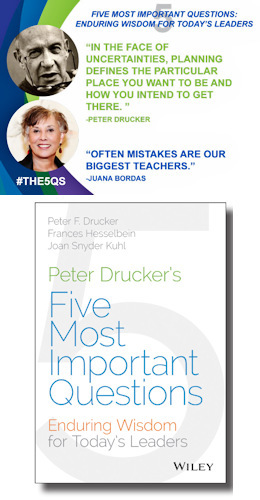 A former faculty member for the Center for Creative Leadership (CCL) she taught in the Leadership Development Program – the most highly utilized executive program in the world. A founder of Denver’s Mi Casa Women’s Center and executive director until 1986. 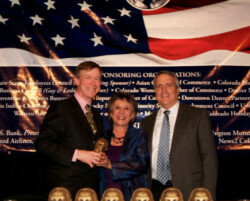 Recognized as Colorado Unique Woman of the Year by the Denver Post and the Colorado Women’s Foundation in 2009.